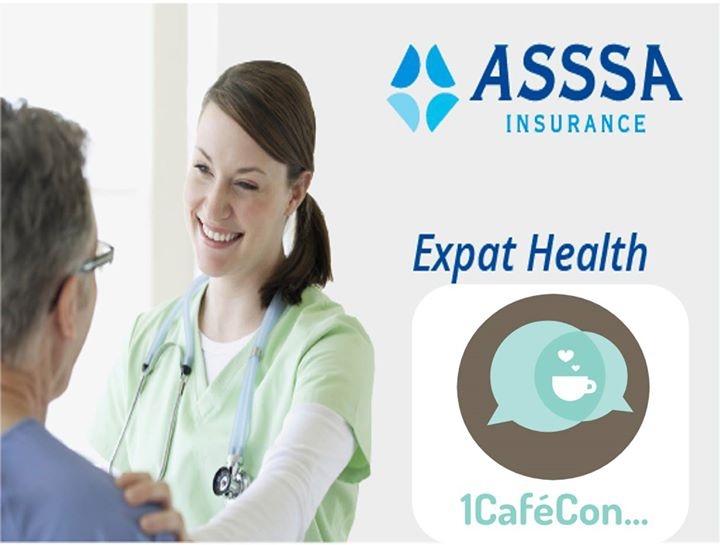 Having a good health insurance is very important not only when you are already ill, but as prevention and way to improve the quality of your life. It is also important to know how it works, what it covers and to know exactly what it will cost us. Last but not least, it is also a help tool for obtaining the Residence. Come and chat for a while with us to clear all your doubts, it will be a pleasure to have your presence. LIMITED SEATS, please send mail to asssa@msp-easylife.com with your name, surname and phone number to confirm.